The University of Texas at Arlington's College Park District has named its first five restaurants. Grip Mediterranean Grill, Pie Five Pizza, Coolberry Yogurt, MAVS Sports Grill and Pho Express be in mixed-use development that opens in downtown Arlington in August. "It will play a huge role in what we're trying to accomplish," said Terry Bertrand, vice chairman of the Downtown Arlington Management Corp. 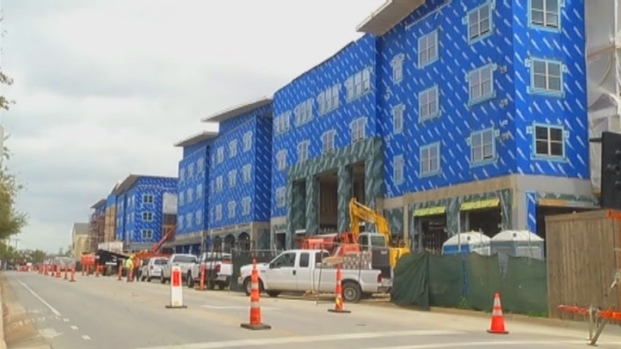 Developers hope the 20-acre development will attract people to live, work and shop in the growing downtown area. Five new restaurants are slated for the University of Texas at Arlington's new mixed-use college park district that is set to open this summer. "There will be some great opportunities for people to stay, grab something to eat, go to an event and just the place to be really," Bertrand said. "It'll be great for the students, the faculty and the university, but also great for downtown," he said. "Downtown Arlington is growing in an amazing way." While there's still work to do, the area is a long way from where it used to be. 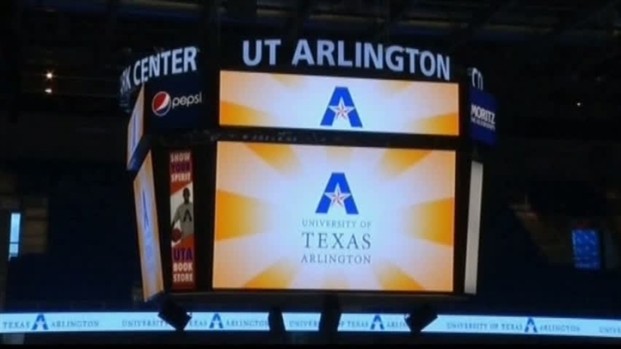 With construction complete, officials hope UTA's College Park Center will generate top notch recruits and national attention. "Arlington made some decisions years ago that changed the way downtown looked and felt," Bertrand said. "Things have changed over the years. We're getting closer and more connected with each other."